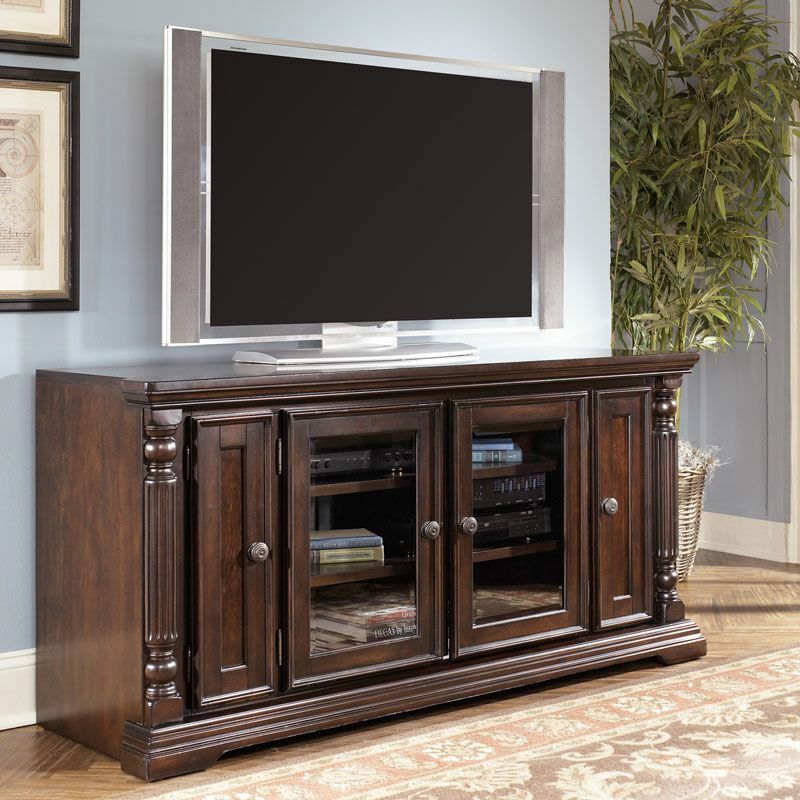 Click the button below to add the Barbados - 64" Traditional Dark Brown Living Room Tv Stand Console New Furniture to your wish list. 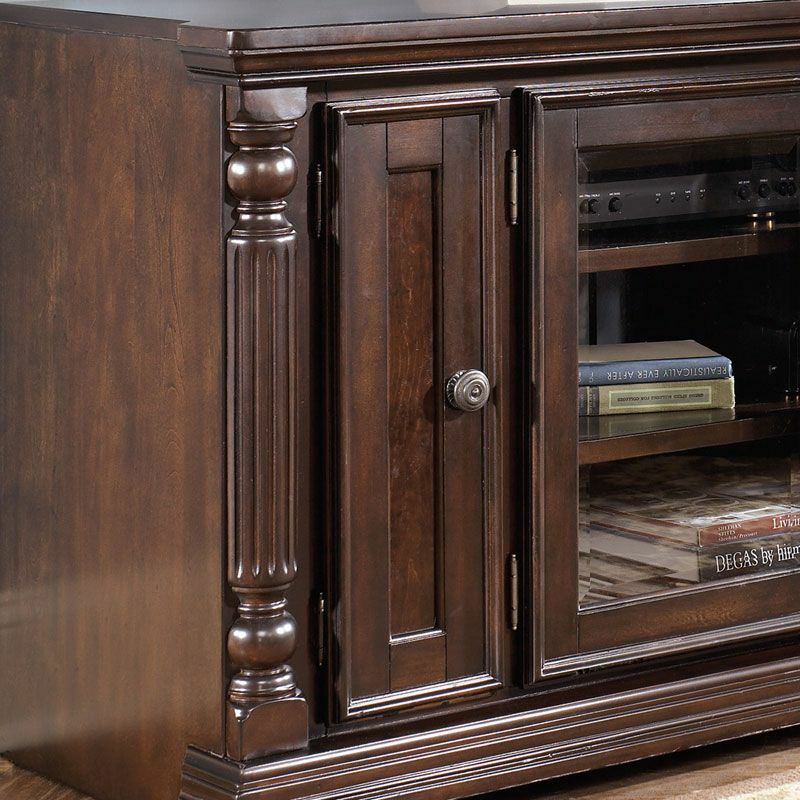 Sophisticated and rich traditional style infused with a West Indies flair combined with the gently distressed dark brown finish flowing over the ash swirl accents to create an extraordinary enhancement for your home. Constructed from solid birch with cherry and ash swirl inlay veneer.